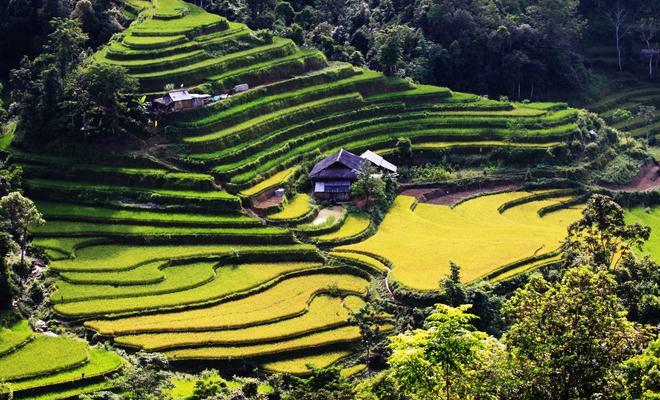 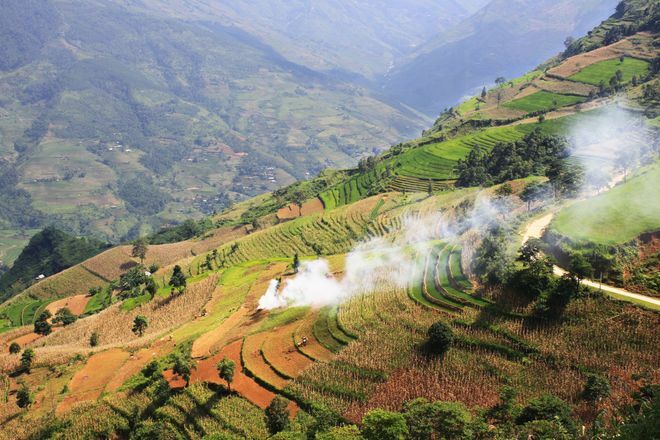 Xin Man is a mountainous district in the western Ha Giang province. 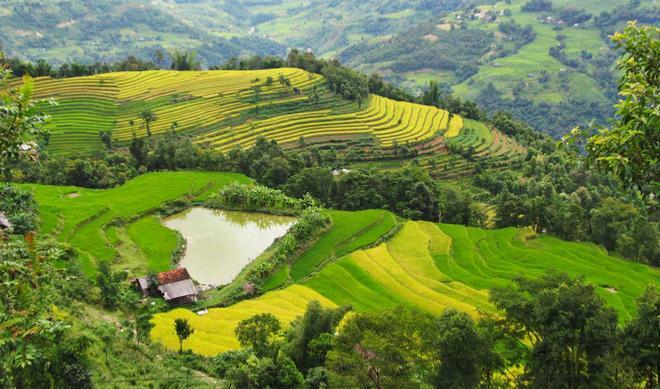 With an area of almost 600 km2, it is home to many ethnic minority groups such as Nung, H'mong, Tay, Dao, Kinh, La Chi, Phu La, Hoa and Cao Lan. 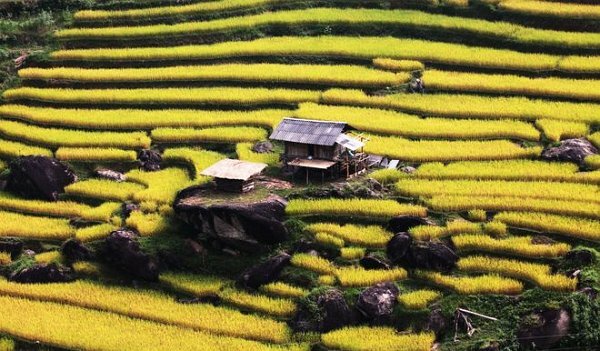 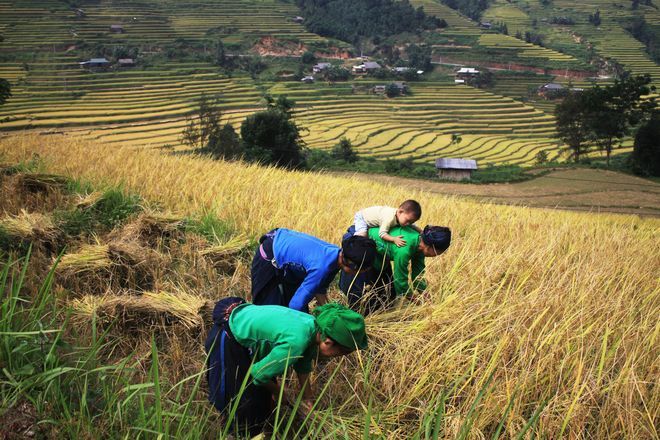 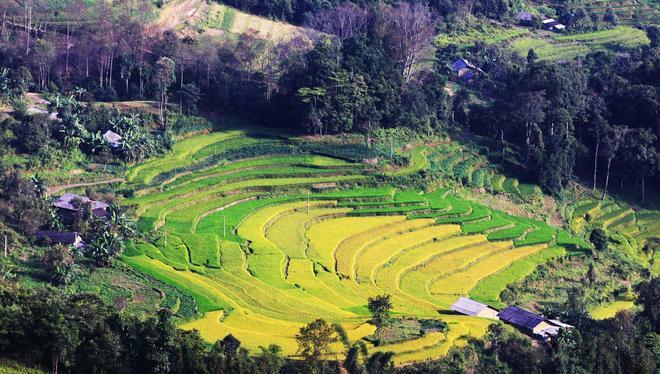 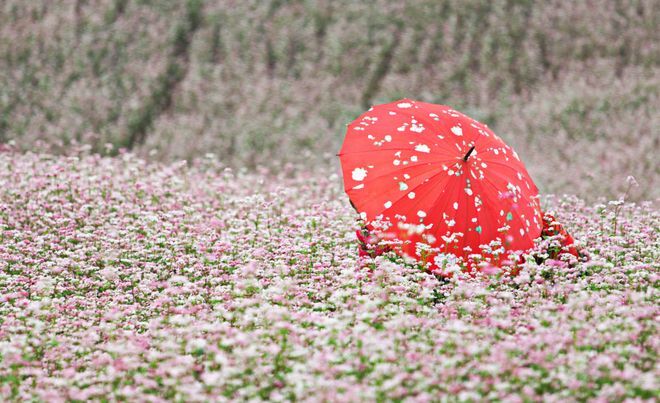 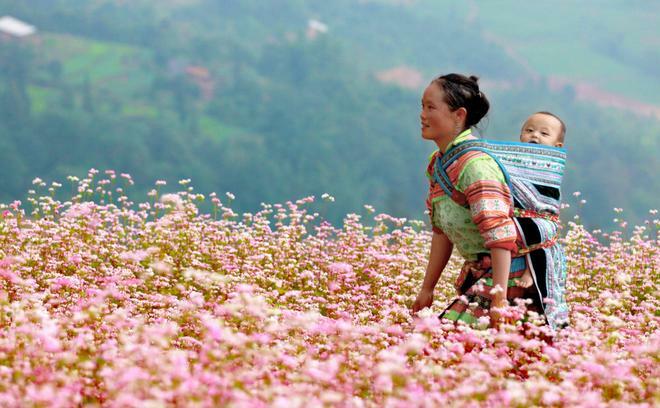 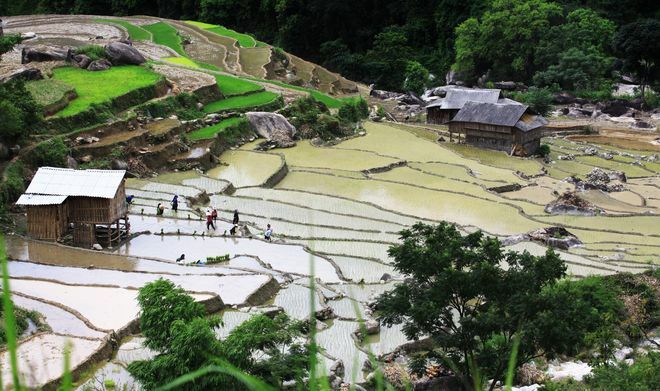 September and October are the harvest season in Xin Man – the best time to visit.